To Download the latest version of TAL, go to the "Download TAL here" link in the side bar on the left side of the page, or click here to open the page in a new window. 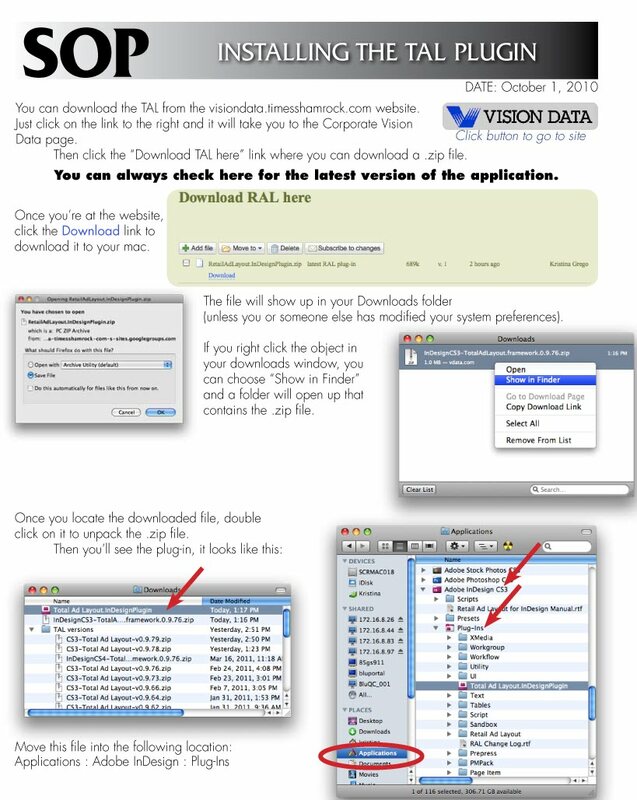 DO NOT SAVE MULTIPLE VERSIONS OF THE TAL PLUGIN IN YOUR DOWNLOADS FOLDER!!! Doing so can get confusing and you run the risk of having multiple versions in your plugin folder as well. Once you download and unstuff the file, delete the .zip. Move the plugin to the plugins folder and select to replace the previous version. Make sure you don't have more than one version in your plugins folder at a time!